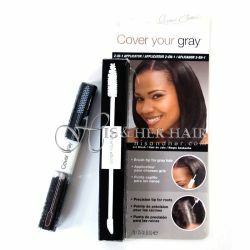 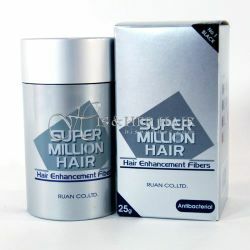 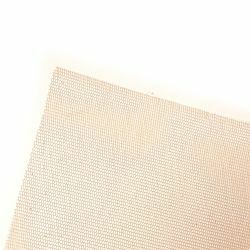 Air Lace Base 12" x 22"
Super Million Hair - Medium (20 gm). 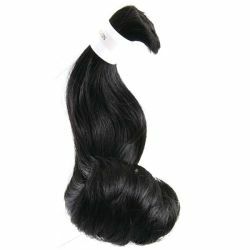 Add volume to your thin hair. 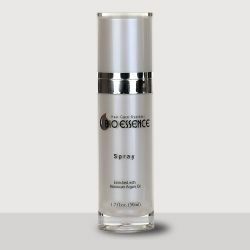 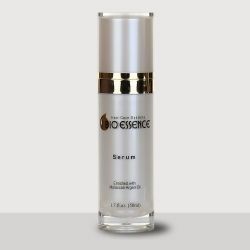 Leave in Essence w/Moroccan Argan Oil - 1.7 OZ. 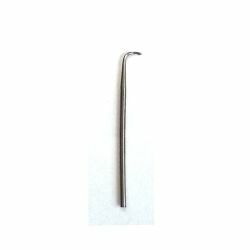 Walker - Natural Hold Curved 36pcs. 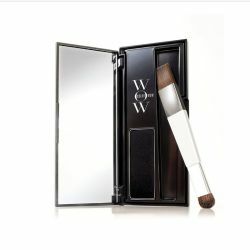 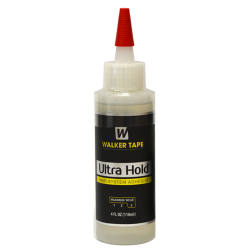 Walker - Natural Hold Straight 36pcs. 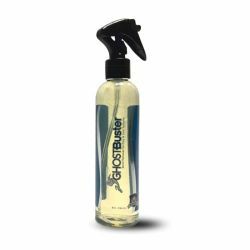 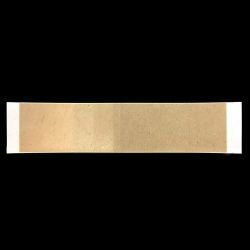 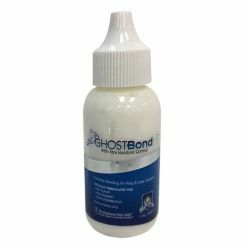 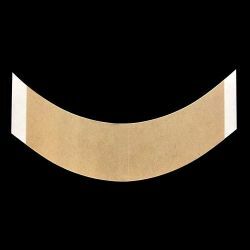 Ghost Bond 1.3 oz. 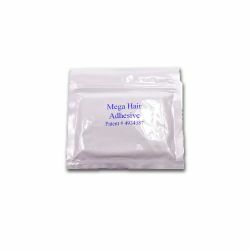 Liquid Adhesive. 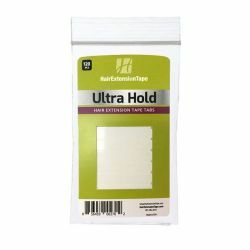 Ultra Hold Hair Extension Tape Tabs. 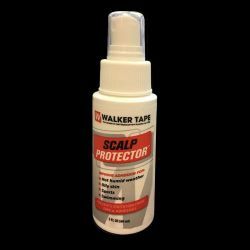 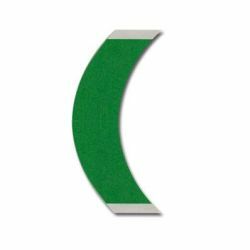 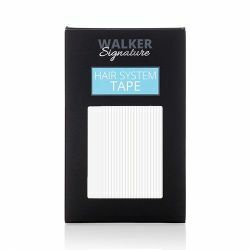 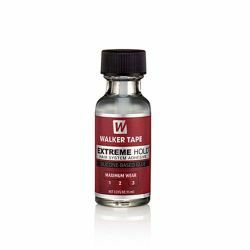 Walker-Ultra Hold Hair Extension Tape Tabs. 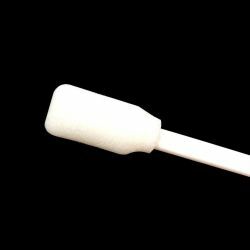 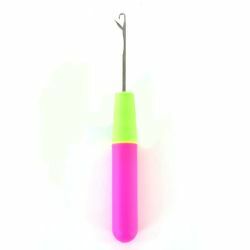 - 120pcs. 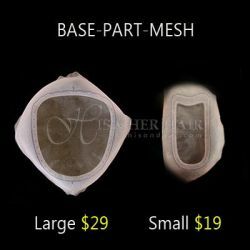 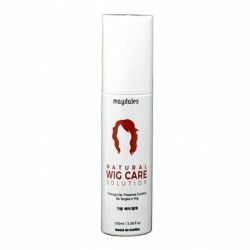 Hair Root Cover Up .07 Oz. 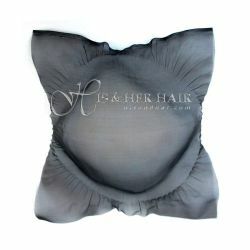 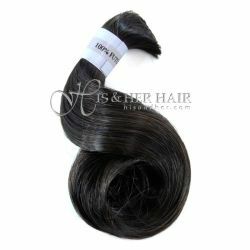 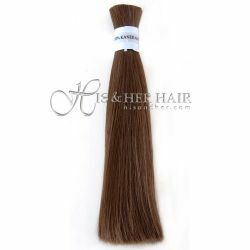 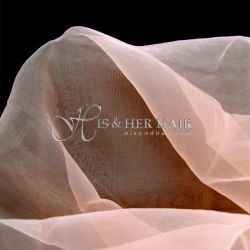 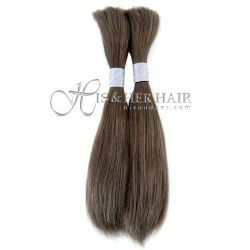 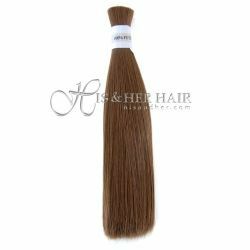 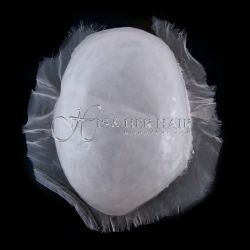 100% Human Hair for Ventilation - Silky Straight : 8"-10" (Extra Soft) Grey colors are mixed with synthetic. 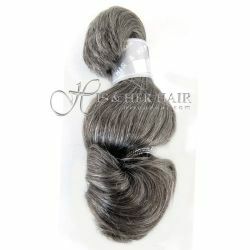 100% Human Hair for ventilation hair - Bodywave : 8" - 10" (Extra Soft) *Grey colors are mixed with synthetic. 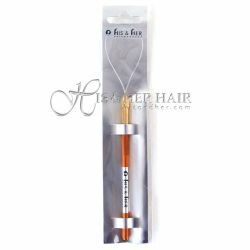 Ventilation Hair - Futura Straight 8"-10"
Ventilation Hair - Futura Bodywave 8"-10"
Needle - 7 pcs / pk. 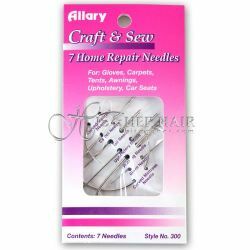 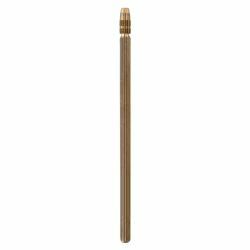 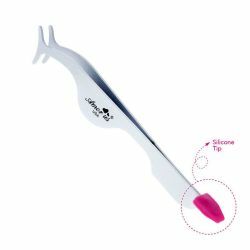 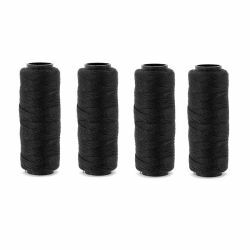 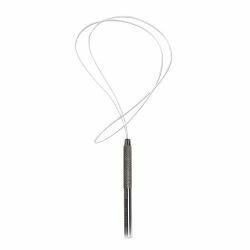 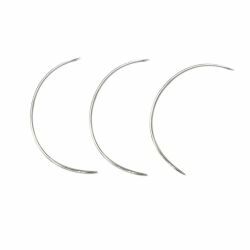 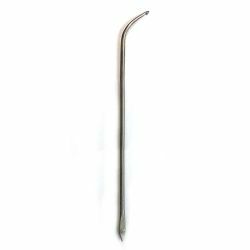 (NEEDLE-7)Weaving Needles - 7 pcs. 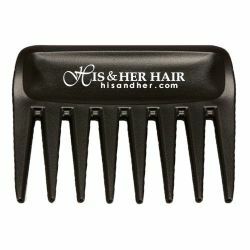 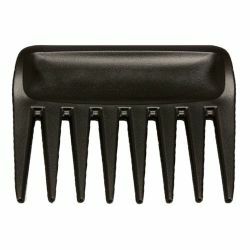 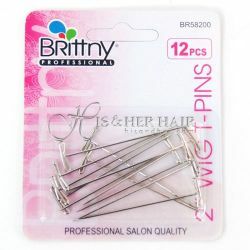 (T-PINS)Hold hairpieces and/or wigs in places. 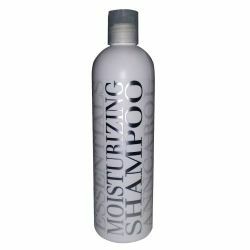 AnnCarol - Moisturizing Shampoo 12 oz. 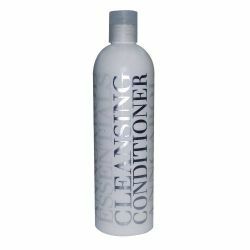 AnnCarol - Cleansig Conditioner 12 oz. 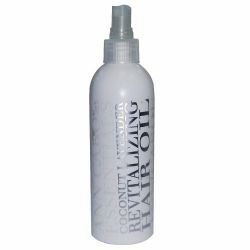 ANNCAROL-COCONUT LAVENDER HAIR OIL-8 OZ. 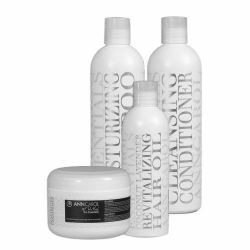 AnnCarol - Coconut Lavender Oil 8 oz. 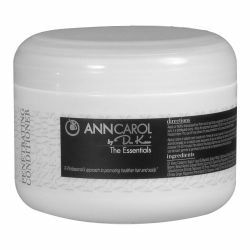 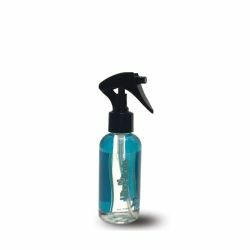 AnnCarol - Penetrating Conditioner 8 oz. 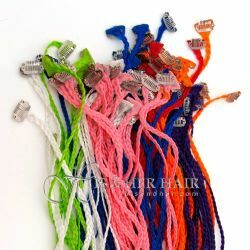 [HIGHLIGHT] Human Hair Highlight A fun way to add color to your hair. 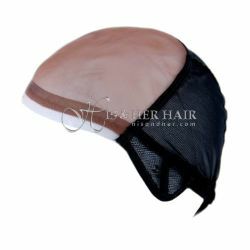 Synthetic Highlight A fun way to add color to your hair. 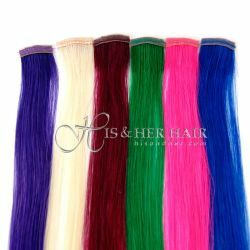 [F-BRAID] A fund way to add color/accent to your hair. 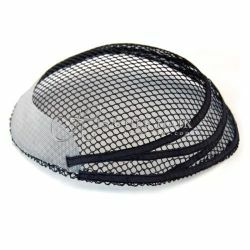 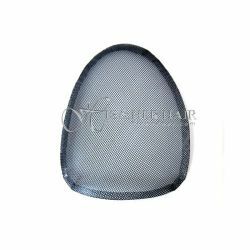 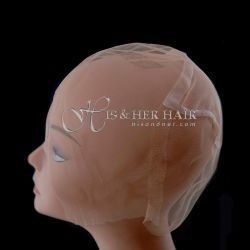 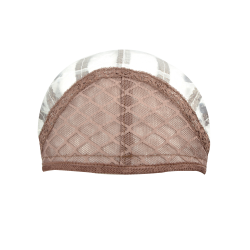 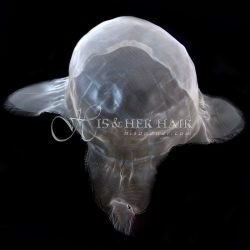 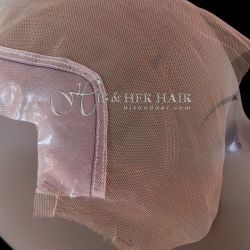 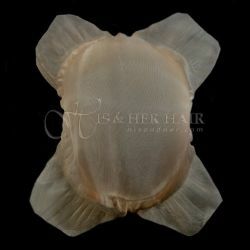 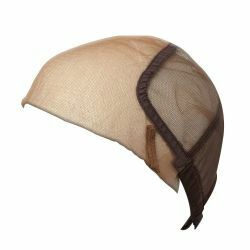 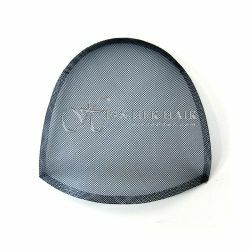 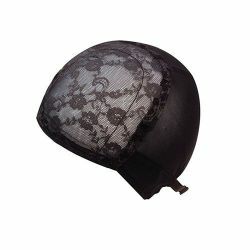 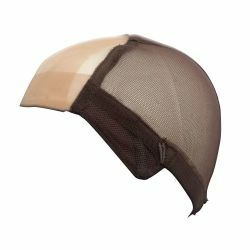 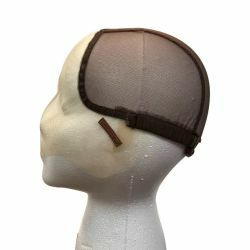 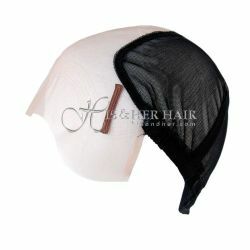 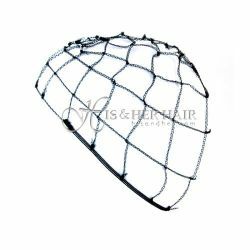 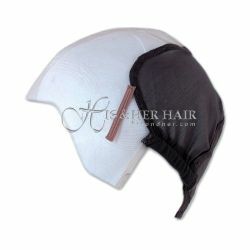 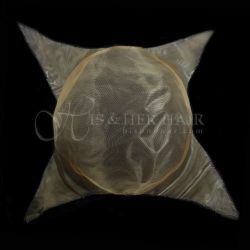 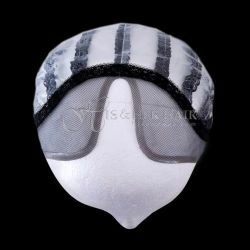 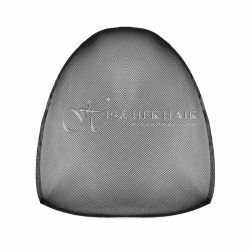 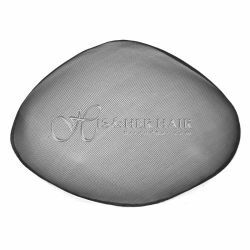 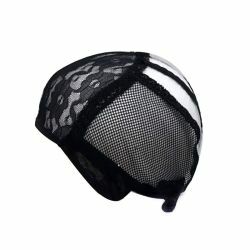 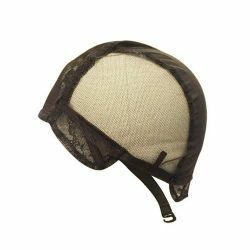 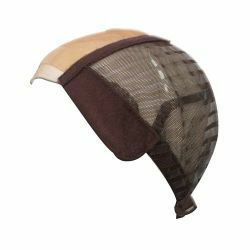 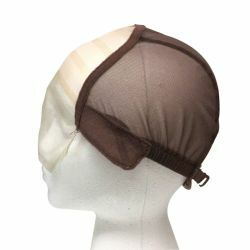 (BASE CAP) Fish Net Base Cap with Cutaway 7" X 9"
Wig Base(Machine made) - Regular 22.5" / Small 21.5" / X-Small 20.5"
Fine Mono with Silicone Coating strips Front and stretch Mesh Back.